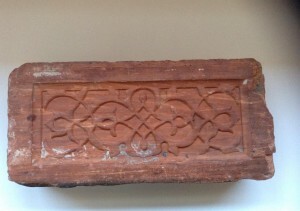 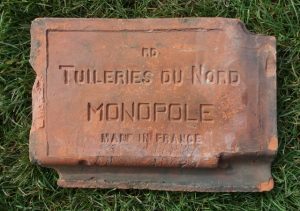 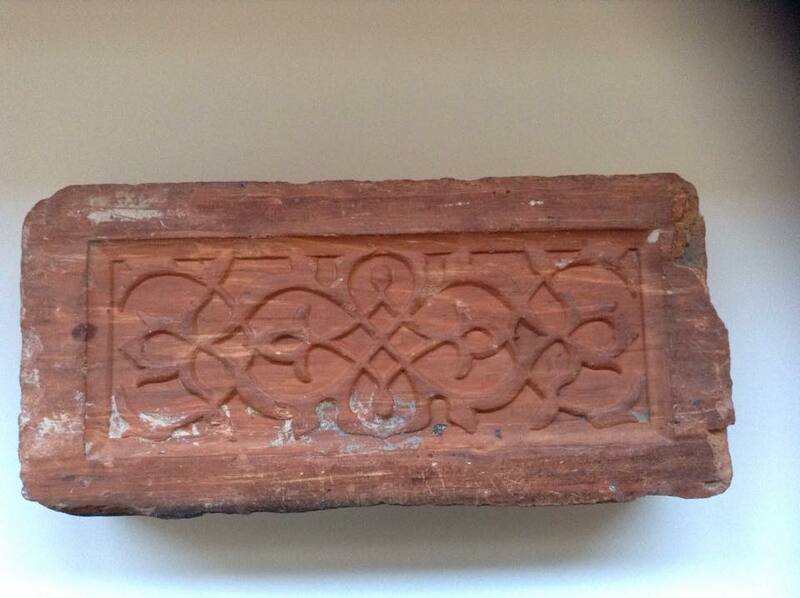 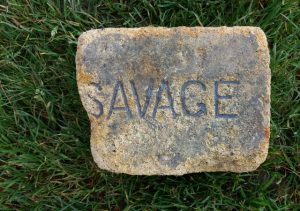 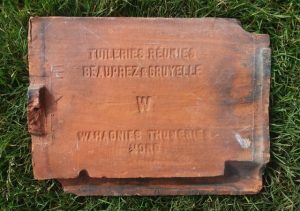 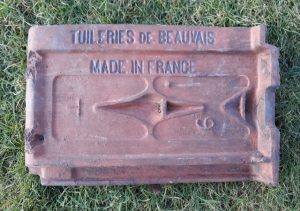 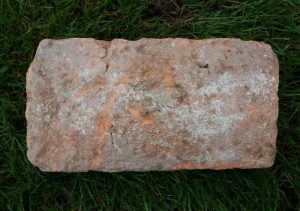 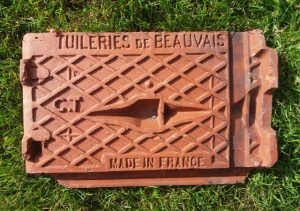 Decorated brick found in a 200 year old cottage in Charente, France by Martin Nickolls. 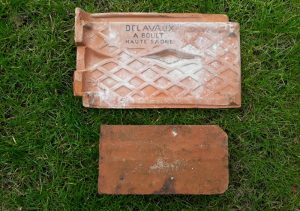 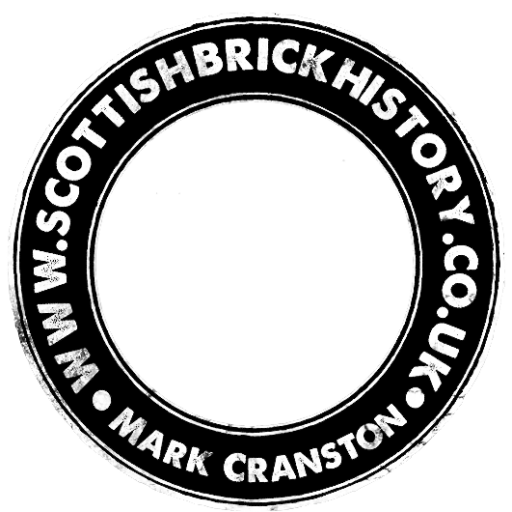 However the bricks may have originated elsewhere as they appear to ornate for the cottage. 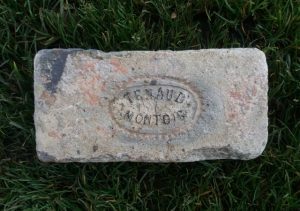 Any ideas as to the brickworks.